It was previously reported that the yet to be announced Asus GTX750TI-OC-2GD5, a mid-range graphics card based on GM108 Maxwell chip, was listed on several online stores. 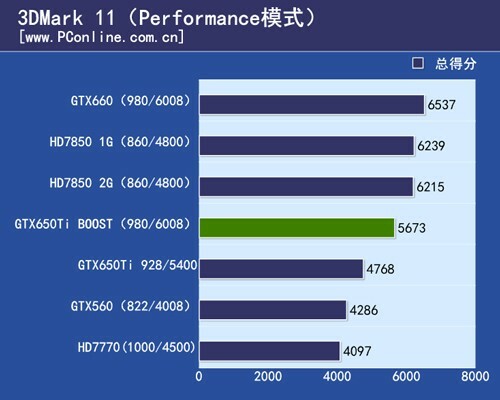 After that, more information regarding the GeForce GTX 750 Ti benchmarks and specifications surfaced as well. In this article, I have rounded up all the leaked specifications and benchmarks regarding the upcoming GeForce GTX 750 Ti. Check them out below. 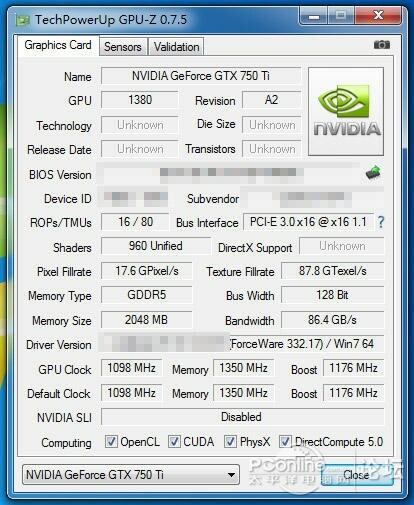 Based on the leaked information, the GeForce GTX 750 Ti suggests that it is somewhere in between the GeForce GTX 660 and GTX 650 Ti. It has 16 ROPs and 80 TMUs. The GPU-Z of the GTX 750 Ti also revealed that it has 2GB of GDDR5 memory on a 128bit memory interface, with a memory clock speed of 1350MHz. It’s GPU clock is set to 1098MHz with a Boost clock speed of 1176 MHz, and Shaders or CUDA Core count is set to 960. 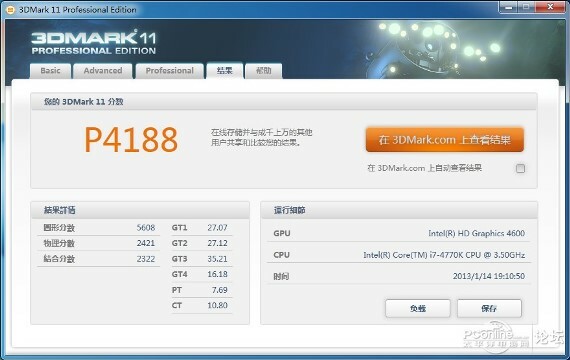 The GeForce GTX 750 Ti benchmarks also revealed that it scored 3170 on 3DMark’s Fire Strike and P4188 on 3DMark 11, suggesting that the GTX 750 Ti is really a mid-range graphics card. Based on rumors also, this card is said to be priced somewhere in the $150 to $200 price point. The GeForce GTX 750 Ti is said to be announced this coming February 18, 2014, together with a non-Ti GTX 750. Editor’s Note: If this is one of the new Maxwell graphics card, shouldn’t it belong to the new GTX 800 series graphics card? Then why is it called GTX 750 Ti? I guess this is not yet a full blown Maxwell GPU, and probably a certain GTX 850 or GTX 850 Ti would be announced later this year. I’ll update you as soon as more information comes out regarding this graphics card.